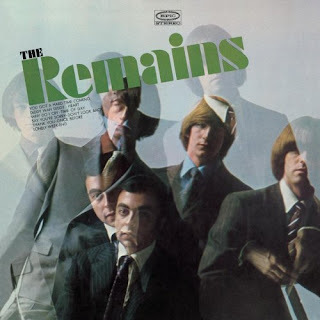 I heard Little Steve mention The Remains on his Underground Garage show last week, during an interview with former J. Geils Band singer Peter Wolf. 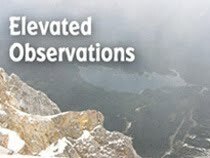 Having spent my entire life in the Chicago area, I had never heard of The Remains, who had been a sensation on the East Coast back in the mid-1960s. When The Remains’ debut finally came out on CD a while back, I discovered their music in the course of writing the following review for the Illinois Entertainer. The Remains’ self-titled debut has been released on CD over 40 years after it came out on vinyl. Back then, the Boston-based band fumbled the golden opportunity of being named opening act on The Beatles’ last tour, and decided to breakup instead. The disc, released on the same label (Epic) as the vinyl version, includes the original 10 songs as well as bonus material. Catchy pop tunes like “You Got A Hard Time Coming” and “Say You’re Sorry” suggest The Remains could have been contenders for worldwide acclaim, and may have inspired later American bands who were lucky enough to snag the vinyl version before it went out of print. “Diddy Wah Diddy” taps into Motown while “Don’t Look Back” is classic garage rock. The rarities offer more treasures, including the playful Fab Four homage. “When I Want To Know.” Given a second chance, The Remains could reach a whole new audience with their fun, vital sound.